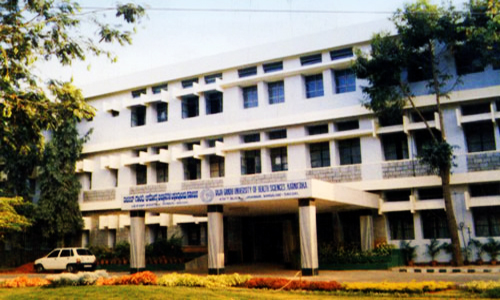 Name: Rajiv Gandhi University of Health Sciences, Bangalore. 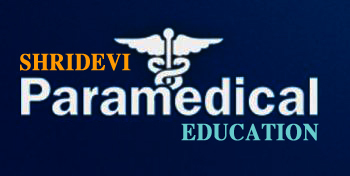 Address: 4th “T” Block, Jayanagar, Bangalore 560 041. Karnataka, INDIA.